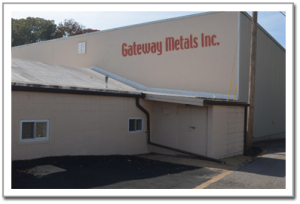 In an effort to continually improve on its service to our customers, Gateway Metals, Inc. has moved to a 24 hour operating schedule. We felt this was a necessary move to keep up with increased demand and the need for shorter lead times. 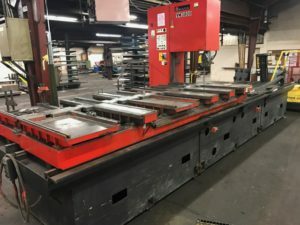 Being able to cut and grind 24 hours a day has allowed us to not only ship all orders out quicker, but also given us increased flexibility to have very fast turnaround on rush orders. 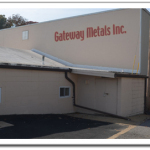 What’s New at Gateway Metals in 2018? The addition of Lens Quality P20 plastic mold steel. 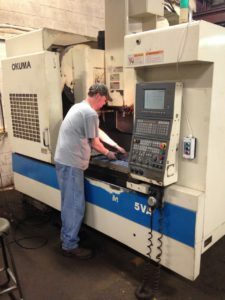 Increased inventory on P20 plastic mold steel. 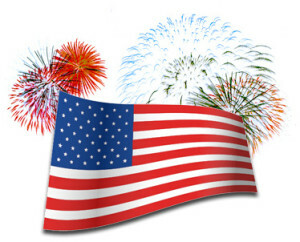 Increased inventory on NADCA Premium H13 and Holder Block. Larger bar stock inventories in flats and rounds in A2, D2, S7, 4140 HT, and H13 ESR. We have added three more employees to our production team. 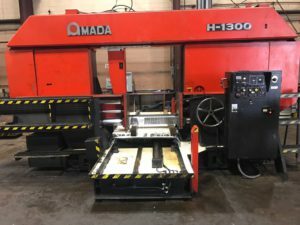 Refined and put several machines into place that were purchased in 2017 including an Amada H-1300 52 X 52 block saw and an Amada VM-3800 plate saw. We want thank our customers for a successful 2017 and we look forward to a great 2018. It is our goal to improve and learn more every day on ways to better service you.